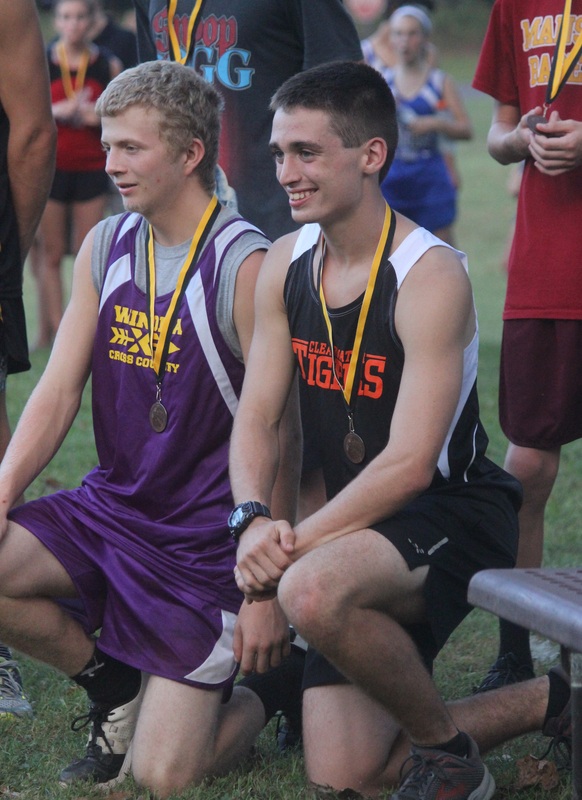 Jacob Cheney became Clearwater’s first cross country medalist as he crossed the finish line in Van Buren on Wednesday, September 19. Cheney shaved two seconds from his time on Saturday, September 22, finishing 15th in a field of 79 competitors at the Black River League Conference meet in Viburnum. The Cross Country Schedule has been recently updated to include a meet at Poplar Bluff on October 4.